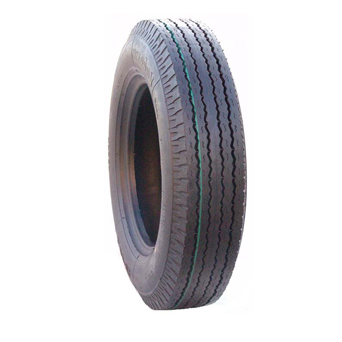 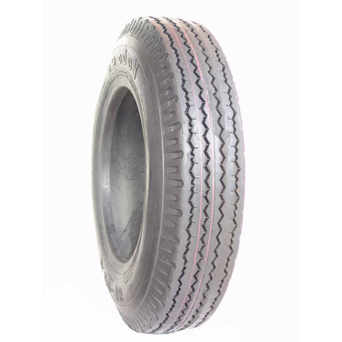 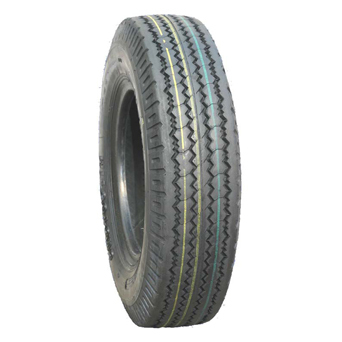 Light Truck Tires is one of rubber tyres manufactured & supplied by GOODTIME RUBBER CO., LTD. for 10 years more. 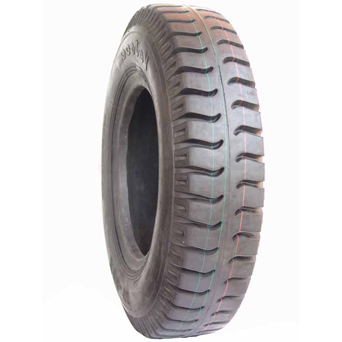 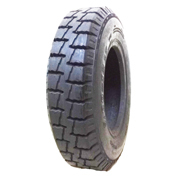 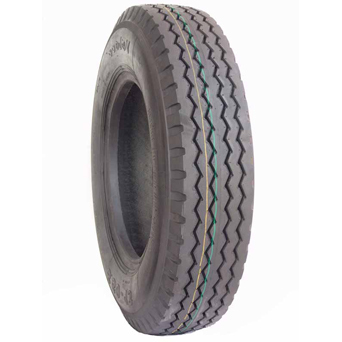 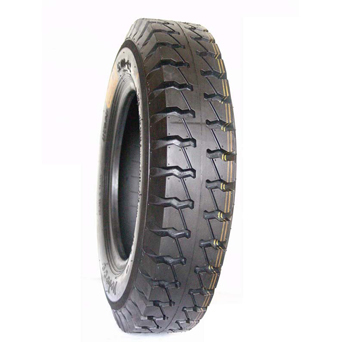 We offer various tyre sizes for light truck tyres. 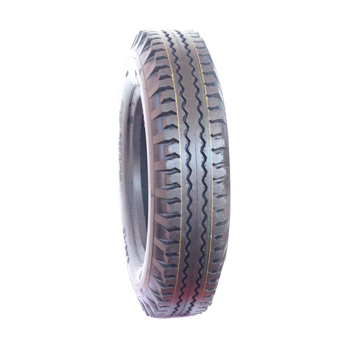 If you are interested in our products, please contact with us online.